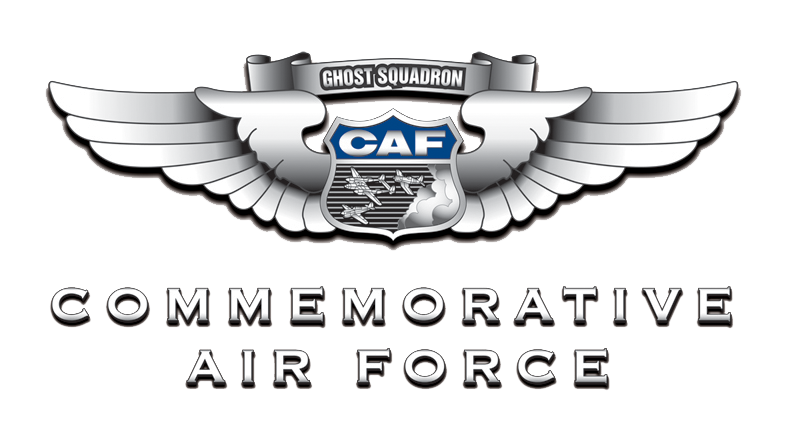 For this year’s Atlanta Warbird Weekend we have planned a great event! Here is an update on all of the planned activities. As is always the case, we will offer rides in our WWII airplanes. You can chose from the mighty P-51 Mustang, the rare SBD Dauntless Dive Bomber, the pilot maker T-6 Texan, the light trainer PT-19 and finally our T-34 Mentor. Click HERE to purchase your ride. The mighty B-17 Flying Fortress will return to Atlanta, thanks to EAA. The beautiful “Aluminum Overcast” will offer rides Thursday through Sunday. Click HERE to book your ride. The highlight of the weekend is, as usual, the dinner at the 57th Fighter Group Restaurant. 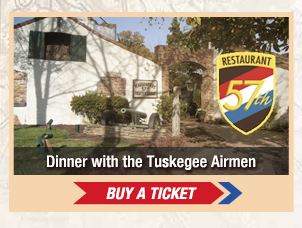 This year’s Dinner with the Tuskegee Airmen will feature four original Tuskegee Airmen pilots as guest speakers! Click HERE for more details. For those who love photography, we will again organize the exclusive sunrise photo session which was very popular last year. Click HERE for more information. Movie Night on The Ramp! This year’s surprise event is the projection of the documentary ” In their own Words.” The projection will take place on Friday night, right on the airport ramp next to the Tuskegee Airmen P-51. We will also have a Q/A session with some of the Tuskegee Airmen. It will be a very unique evening, that will be open to the public. Click HERE for more information.